Please, select your CS-Cart version.  The Masonry grid add-on makes your store look more attractive. 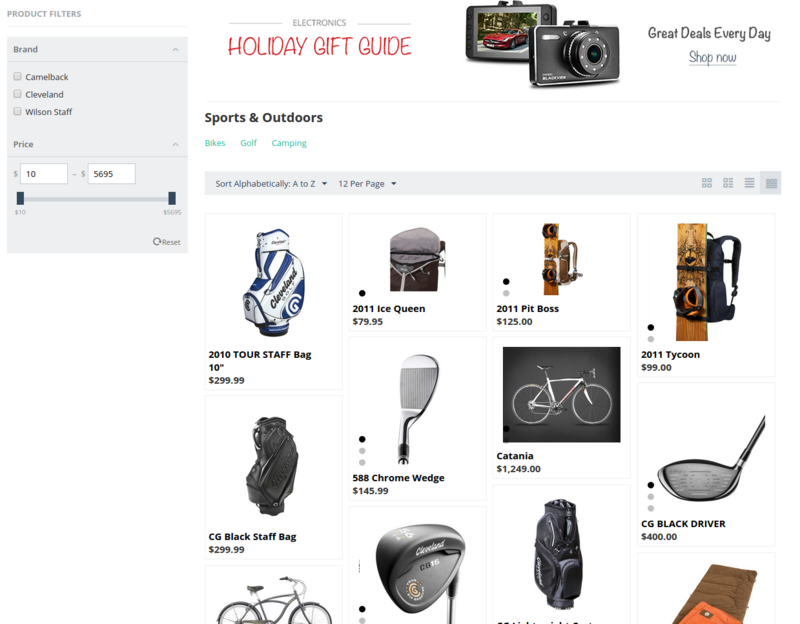 With the help of this module, you can show products in categories in their best way. 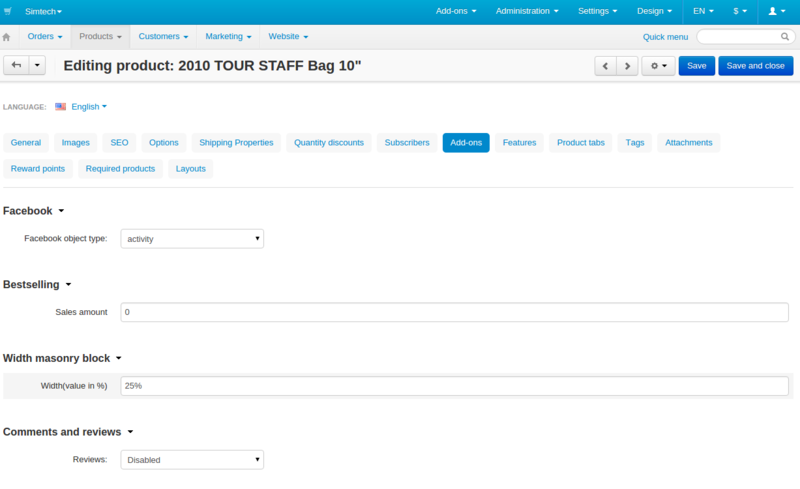 Now you can set the blocks display for one or all products on your own. Note: for add-on to function, in your Administration panel go to Settings > Appearance. 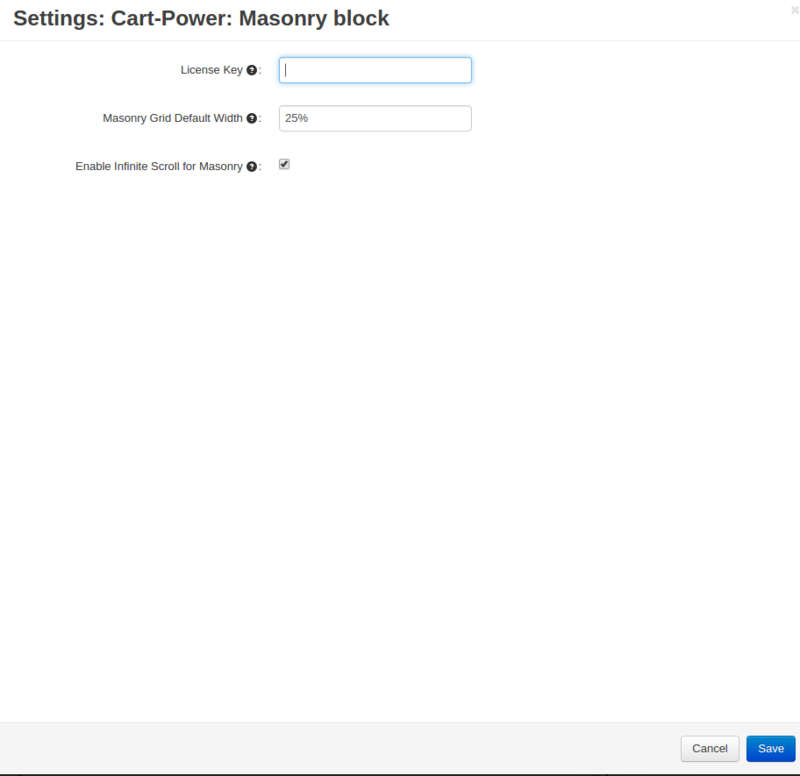 In the menu “Product list view settings” select item “Masonry”.